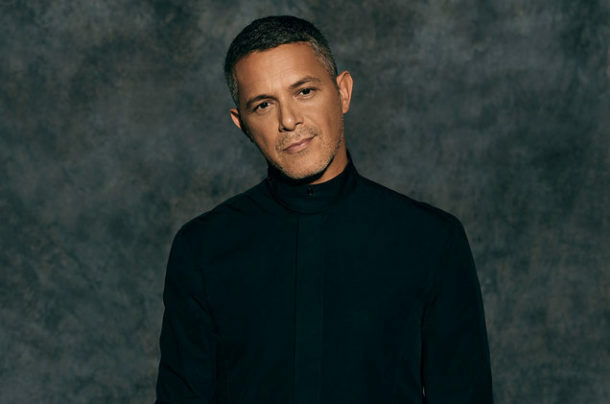 The 50-year-old Spanish singer, who recently released three new singles, including his recent collaboration with Camila Cabello, “Mi Persona Favorita,” is heading stateside to promote his new album #ElDisco, which will be released on April 5. 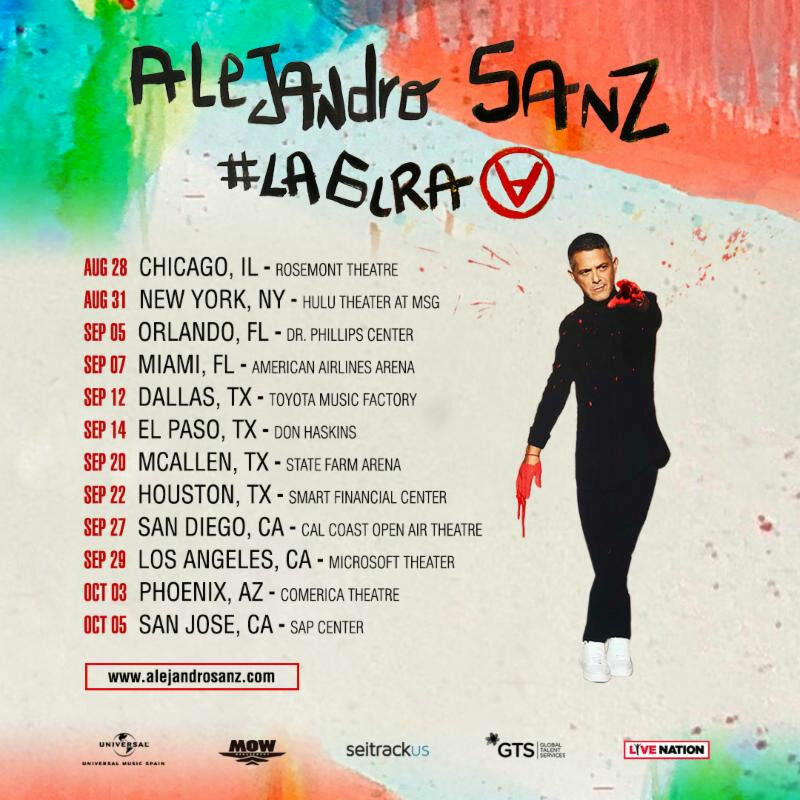 Sanz has announced the first dates of his upcoming tour in the U.S., where he’ll be visiting cities like Chicago, New York, Miami, Houston, and Los Angeles. The U.S. will be the first international stop of #LaGira. Sanz’s repertoire will include his new music as well as his timeless hits. #LaGira Tour kicks off on August 28 at the Rosemont Theaterin Chicago and wraps up on October 5th in San Jose, California. Tickets to the general public will go on sale starting April 5th via Live Nation. Sanz will also offer VIP packages for each show with options that include premium seating and exclusive merchandise via VIPNation.com.